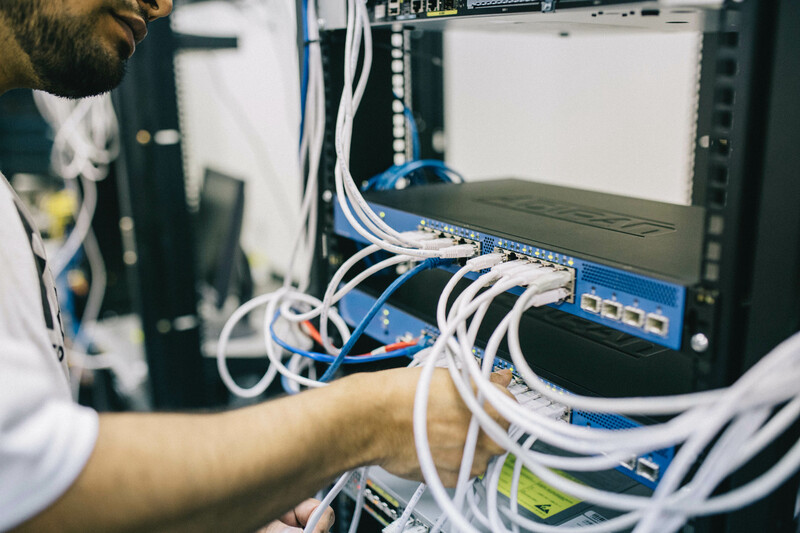 Ethernet Private Line (EPL) services are the cost-effective and streamlined solution for connecting two locations. Businesses replacing legacy TDM circuit with Ethernet Private Line service benefit from lower operating expenses and equipment costs. Establishing connections between locations can be provisioned quickly, with scalable bandwidth that give businesses the flexibility for growth. 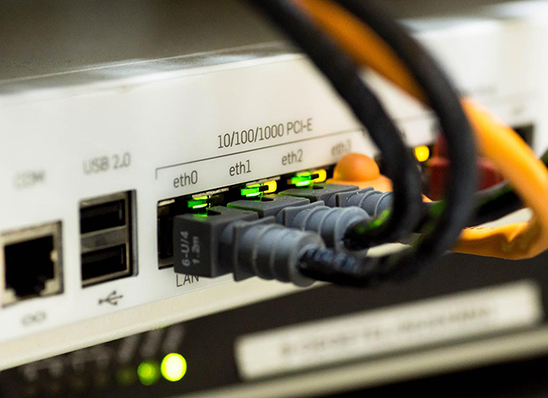 Dedicated point-to-point Ethernet Private Line connections from 10 Mbps to 10 Gbps provides the needed connection deploying bandwidth intensive applications such as data center connectivity, back-up services and storage area networking. 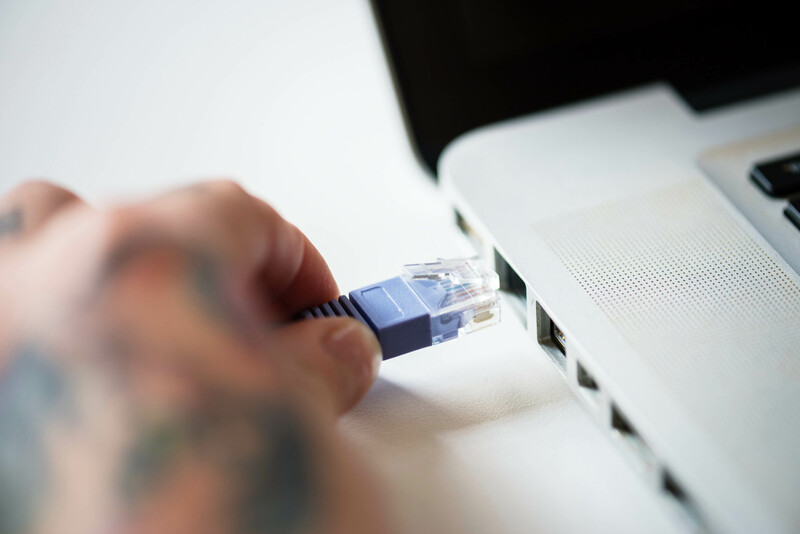 Point-to-multi-point connections via Ethernet Virtual Private Line (EVPL) service can be easily established to achieve higher data security compared with public Internet solutions. Globalgig’s MPLS IP-VPN service is ideal for high-performance applications and provides the secured connection required for mission-critical operations. Scalable from 1 Mbps to 10 Gbps, supporting metro, national and global locations, Globalgig’s MPLS IP VPN service delivers the any-to-any networking required for connecting offices, data centers and cloud-based application. Our MPLS solution is backed by service level guarantees and offers the network security that enterprise customers demand. Globalgig’s ability to deliver services globally and support our customers with integrated network management gives businesses the peace of mind to stay ahead of the competition. Globalgig delivers global and scalable Virtual Private LAN service (VPLS) with customized configuration, provisioning and management. Our service is engineered to deliver optimal performance based on your business requirements. Built on MPLS technology, Globalgig’s VPLS service offers the security and scalability to easily extend your corporate LAN, giving your company the bandwidth capacity needed for data, voice, and video applications. VPLS can also reduce operational expenses by replacing expensive point-to-point WAN connections. Globalgig streamlines world-wide support with one single point of contact provide by our experienced team of telecommunications professionals, one provider delivering integrated services and customer care.